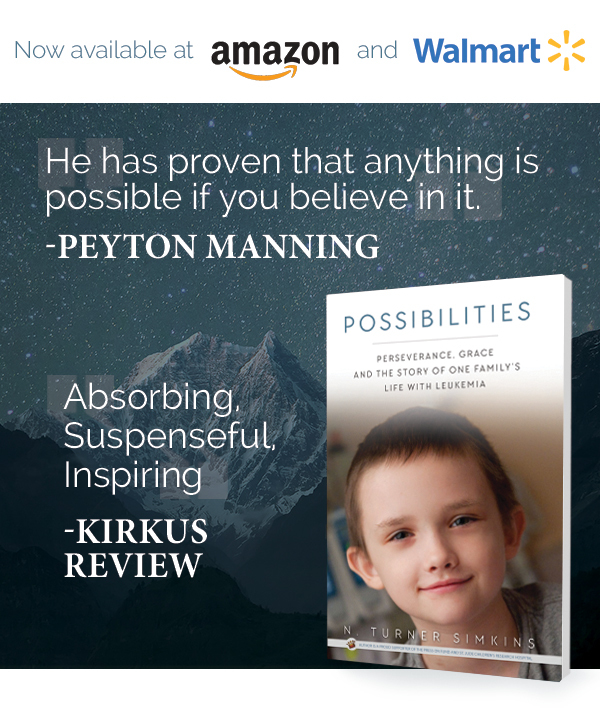 This story is a chronicle of near tragedy, tragedy, spiritual reconciliation and redemption, presented through the perspective of a father about his son, Brennan Simkins, who was diagnosed with a rare subtype of leukemia on his 7th birthday. The next four years gave witness to one of the most improbable stories in the history of pediatric cancer. Unwilling to accept a hopelessly terminal diagnosis after his first relapse, his parents found the one research institution willing and capable of designing new treatment protocols and therapies to keep him alive until a cure could be identified. For the next four years, Brennan’s innocent gracefulness engendered an indefatigability of will that inspired his doctors and transformed the hearts of those in witness. It is a real life story of one little boy who loved life, his brothers and was unwilling to give up. 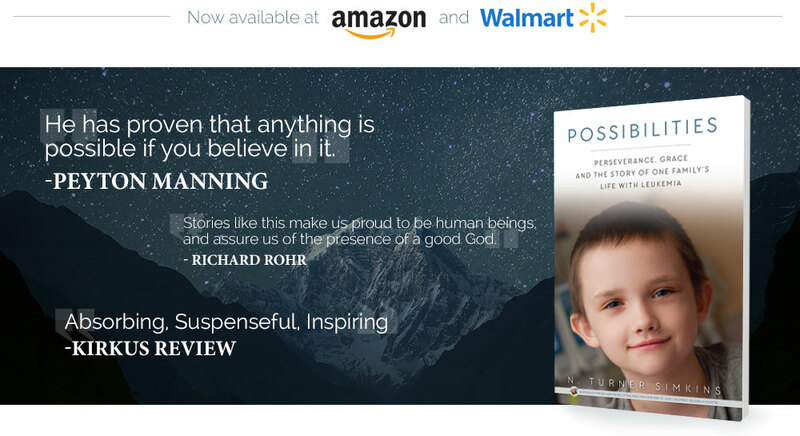 But, it is also a story about how the fighting spirit of one boy changed the lives of others and prepared the foundation for new, proven therapies and trials in the fight against pediatric cancer. St Jude Children’s Research Hospital released the music video “Possibilities” in December 2014 as an expression of their unwavering commitment to pioneering cancer treatments and their belief in the possible.